George Digby, Earl of Bristol in 1677. English 17th century nobility. 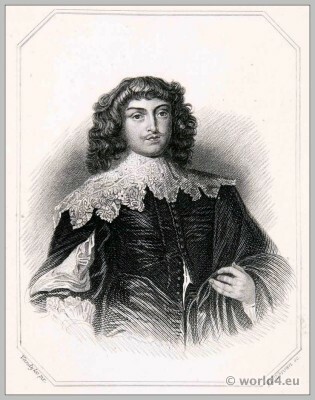 Home » George Digby, Earl of Bristol in 1677. English 17th century nobility. George Digby, Earl of Bristol in 1677. This entry was posted in 1677, 17th Century, Baroque, England, Nobility and tagged Baroque era, English history, Portrait on 3/10/14 by world4.